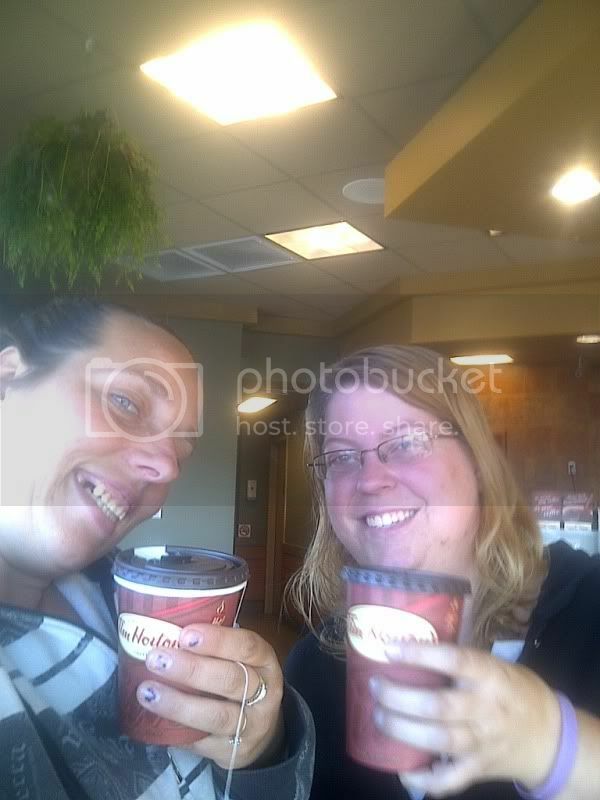 Mom's Musings: Tim Hortons BFF Date!! Ok, as many of my readers know, I have a BFF...and no, I am not a teenager (or preteen for that matter) but Cheryl is my best friend and has been for 10 years!! We try to get together regularly to destress after work, or just to talk about life and how it's treating us! We went to a location by our work, it is a nice, big, standalone location that we frequent with work (yes, we work for the same organization), so Cheryl knew the supervisor who was on this morning. 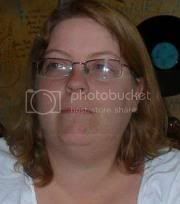 I asked her about what sweeteners were offered and there was only one choice at this location, Splenda. I asked about if they would ever consider providing more choices, specifically Equal. The supervisor said that she wasn't the one who makes those decisions, but she would like to see a wider variety as well. I am so glad that we had this time to catch up, it is nice to be able to relax and enjoy a drink with a friend when the kids are in school...much needed me time!! “This shop has been compensated as part of a social shopper insights study for Collective Bias. #CBias and Equal Canada #EqualCanada @EqualCanada ALL opinions are my own"
Nice to see you got some quality time with a friend, that's awesome!! !